Months after leaving Bloomberg TV Philippines, Quintin Pastrana has found himself a new television home. 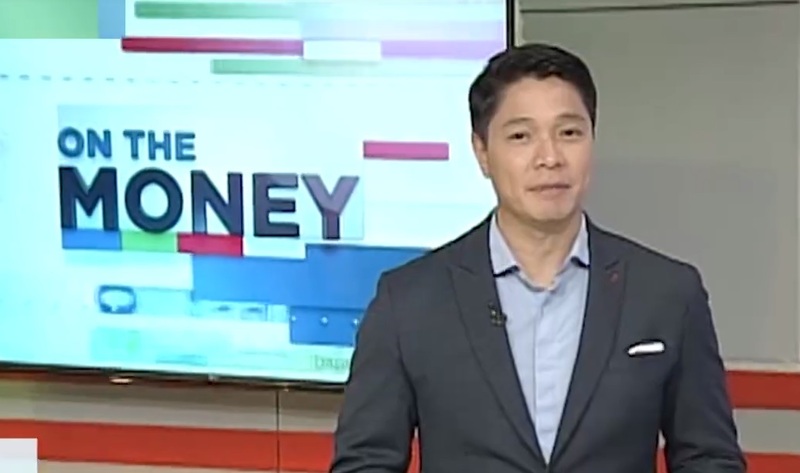 The former co-anchor of In The Loop has been chosen as Salve Duplito's new co-host on ABS-CBN News Channel's On The Money, taking over the position vacated by Edric Mendoza. In addition to his new role, we were also informed that Pastrana will also begin co-hosting the long-running Shop Talk alongside Lexi Schulze. An accomplished entrepreneur and corporate executive, Pastrana first joined the television news industry in 2015 as one of the original anchors of the local Bloomberg TV station. Aside from co-anchoring In the Loop, he also worked on programs such as First Up, Starting Gate, and Thought Leaders. Additionally, Pastrana also participated in some of the business news channel's special coverage such as the Asia Pacific Economic Cooperation (APEC) Leaders’ Summit in 2015 and the Philippine elections in 2016.